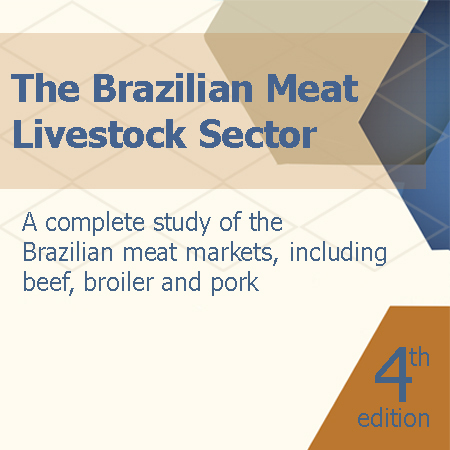 Different from the beef and poultry meat segments, Brazilian pork consumption has been rather static over the past 10 years. Three companies are concentrating efforts on processed products for the domestic market and special cuts for the export market. Exports out of Brazil improved at the end of 2014 due to a Russian embargo on pork imports from the USA and the reopening of the South African market. With the high prices for beef in the local market, in late 2014 and early 2015, the local market has shown solid signs of recovery.